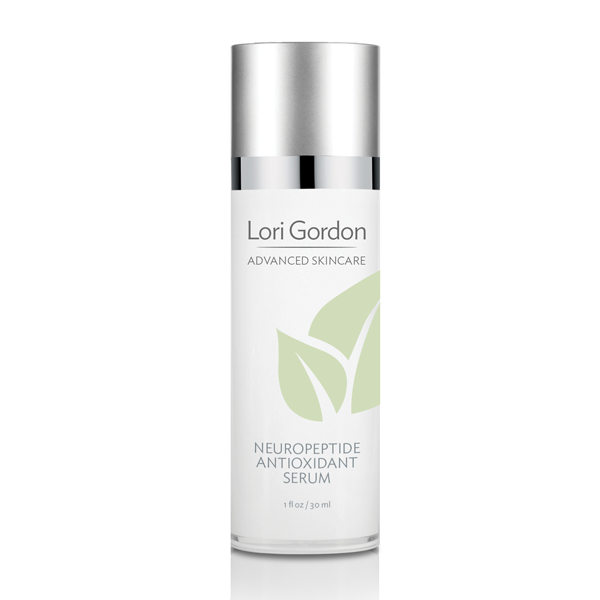 This advanced blend of peptides and neuropeptides work deep within the skin structure to increase dermal volume and restore skin’s elastin networks plumping and restoring from the inside out. Scientifically driven active extracts combined with antioxidant powerhouses Vitamin C, Linoleic Acid and Resveratrol (found in grapes to increase the lifespan of skin cells while repairing damage from aging and environment.) 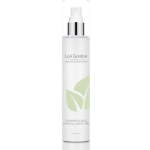 This serum has high and low volume molecular weight that expand once in the skin forming rich retention of hydration and nutrients in the intracellular matrix. 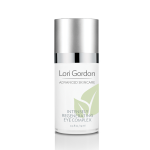 Another great product!!!!! I have been using this as part of my skin care regime since December and love the way my skin looks and feel. My skin feels so nourished. I am sold on this line of skin care and plan on re-ordering all of the products that I am currently using.